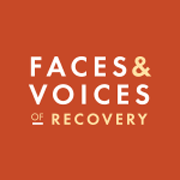 The rise of an international recovery advocacy movement is, country by country, expanding the physical, psychological, social, and political space in which long-term personal and family recovery can flourish. 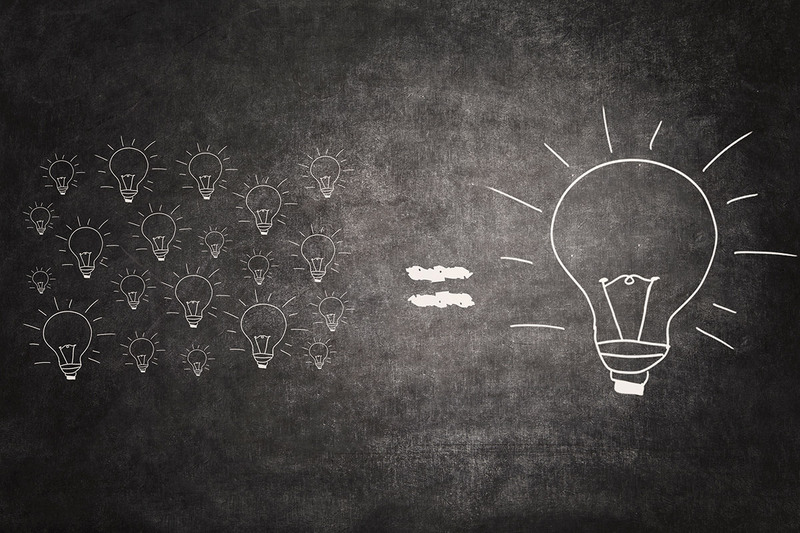 Earlier posts have highlighted such efforts in Canada, the UK, the Islamic Republic of Iran, Australia, Japan, the Philippines, and East Africa. Today, we explore recovery advocacy in the Republic of Ghana in West Africa. The Republic of Ghana, a nation of more than 25 million people and more than 40 languages, is located on West Africa’s Gulf of Guinea. Like countries around the world, Ghana has experienced significant alcohol and other drug problems. Rising from these problems has been a new generation of recovery activists addressing the needs of people seeking and in recovery from addiction. Leading this effort organizationally has been Recovery Africa, Inc., founded in 2014 after years of groundwork and support from the Hopeful Way Foundation and the sustained collaboration of people in recovery and professionals in the U.S. and Ghana. The Mission of Recovery Africa is to assist Ghana and other African countries in developing organizations that effectively address addiction to alcohol and other drugs across the arenas of prevention, treatment, and recovery support. Recovery Africa has supported the development of a residential treatment center (The House of St. Francis), a medical detox facility, four Oxford Houses (including one for women), and the expansion of recovery support groups, including AA and NA groups and approaches that draw more directly on African traditions. Recovery Africa has also helped create the Recovery Ghana Consortium, provided addiction-related training to medical and service professionals, and sponsored educational exchange visits to Ghana by students in recovery from other countries. Efforts are underway to encourage development of employee assistance programs within Ghana’s growing commercial sector by linking businesses and recovery community organizations. All of these efforts have garnered support from the Government of Ghana. 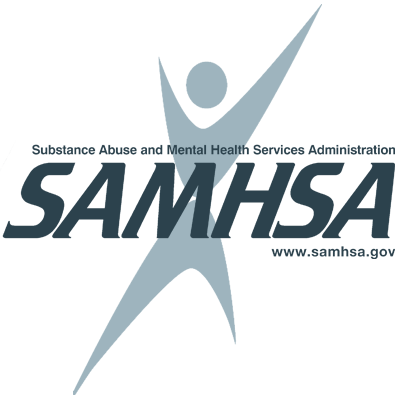 Support from the U.S. has been provided through relationships with Oxford House Inc., Faces and Voices of Recovery, Dot and John Mooney Foundation, and Healing Transitions as well as through visits by prominent U.S. recovery advocates. 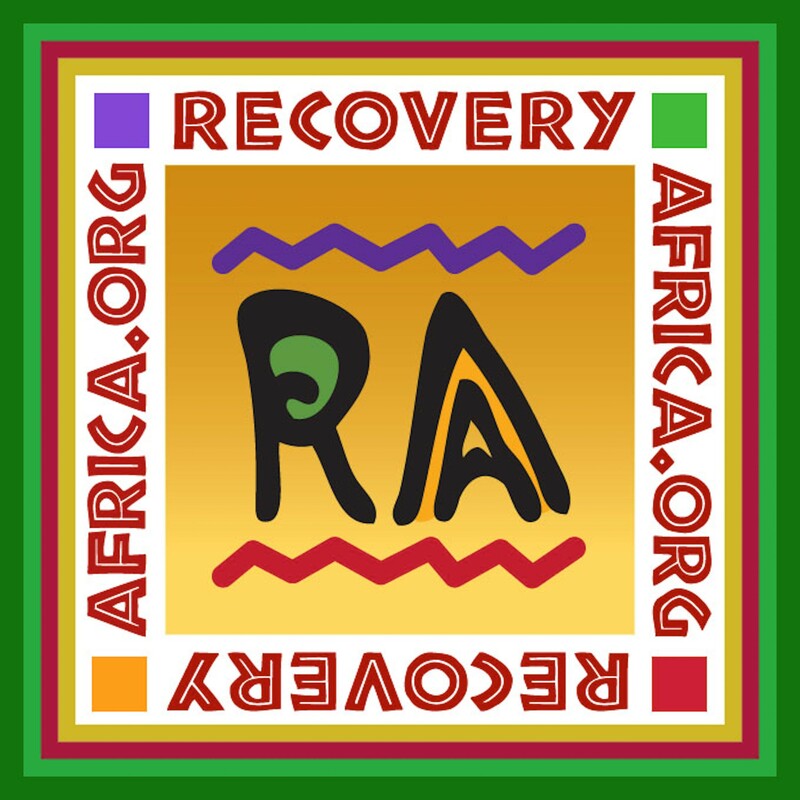 Recovery Africa sponsors an annual recovery walk each year to celebrate recovery, stir hope among those still suffering from addiction, reduce stigma, and offer living proof that recovery is real! 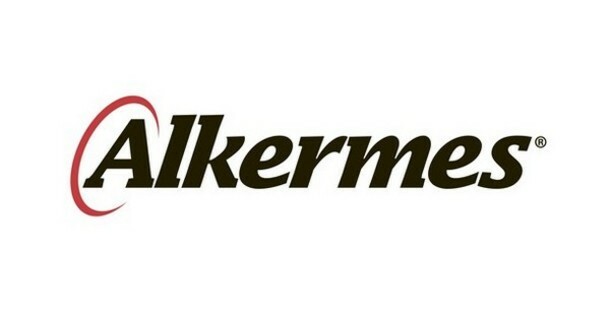 All proceeds from the walk support Recovery Africa’s continued efforts in peer-to-peer recovery support, recovery-focused public education, and recovery advocacy. Ghana’s first recovery walk was held in 2015, and more than 350 people participated in the 2018 walk held this past September in Accra with the theme United Against Stigma of SUDs (Substance Use Disorders). Included in the Recovery Walk were representatives from the Ghana Prison Service, Narcotics Control Board, Korle Bu Teaching Hospital, National Commission for Civic Education, other Ghanaian non-profit organizations, and rehab centers that provide treatment and recovery services for the local recovery community as well as local schools, youth groups, and churches. Also participating was Recovery Africa’s primary partner Hopeful Way Foundation and a number of representatives from the American recovery advocacy movement. Videos of the 2018 Recovery March can be viewed by clicking HERE. 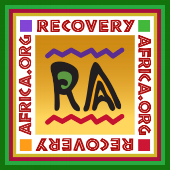 If you would like to make a personal contribution to Recovery Africa to support the recovery advocacy work in Ghana, you may do so by clicking HERE. 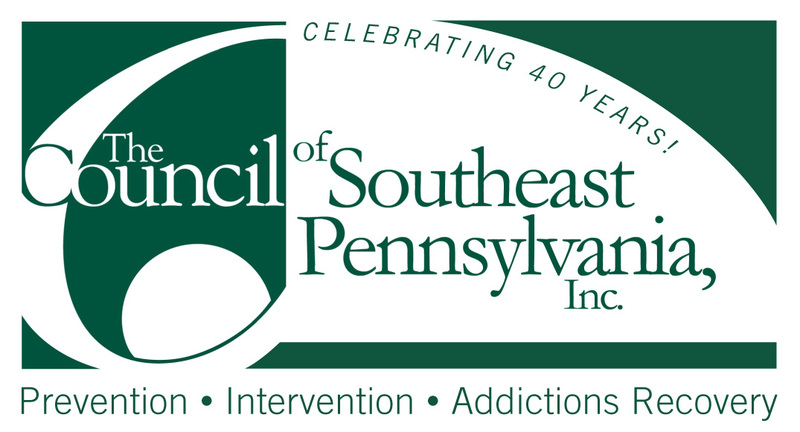 Even the smallest of donations will help expand needed recovery support resources. The images below convey the spirit of that event and some of the messages conveyed to those observing the walk or seen through quite extensive media coverage of the event. Acknowledgement: Thanks to Recovery Africa, Inc. Board Member Kristen Harper for providing photos from the 2018 Recovery Walk and to Dan O’Laughlin for sharing information on Recovery Africa and the Hopeful Way Foundation. Please click the link Recovery Celebration and Advocacy in Ghana Africa where you can view additional photos from the 2018 Annual Ghana Walk on Bill White's blog page.